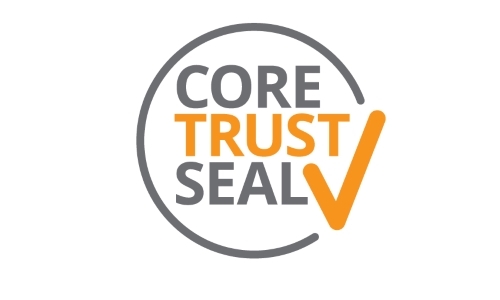 The ICSU World Data System (ICSU-WDS) and the Data Seal of Approval (DSA) are pleased to announce the launch of a new certification organization: CoreTrustSeal. Research Data Alliance supports earth and space science community works together to develop best practices across the data lifecycle. 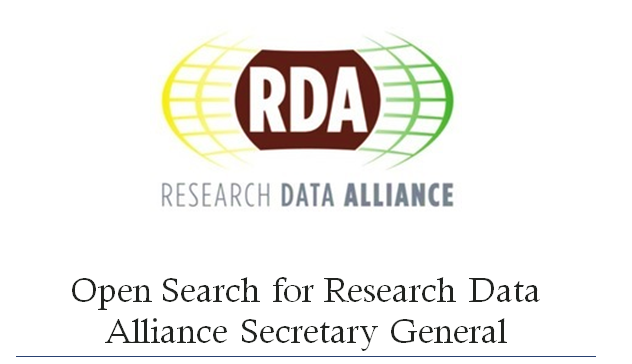 The Research Data Alliance (RDA) is a global organization whose membership is focused on building and using social and technical infrastructure to accelerate data sharing and data-driven innovation. The RDA community is comprised of roughly 6000 members from over 120 countries and meets twice yearly at Plenaries around the world. As a result of a decision made at the last Council meeting in July 2017, the 2017 election to TAB will elect 5 members to replace the 4 who are rotating off after their 3 year terms are complete. The total number of TAB members will therefore increase to 13 after this year’s TAB Election. This process will also be followed in 2018 and 2019 to expand the total TAB size to 15. The Open Science FAIR conference in Athens (6th-8th of September), will include a session, chaired by OpenAIRE, aiming to present and discuss the Open Science publishing tools that will be provided as-a-Service ("OSaaS approach”) via the OpenAIRE-Connect project to research communities willing/urging to adhere to Open Science publishing principles. Wondering whether you should participate in the next RDA Plenary? Wondering whether you should participate in the next RDA Plenary? 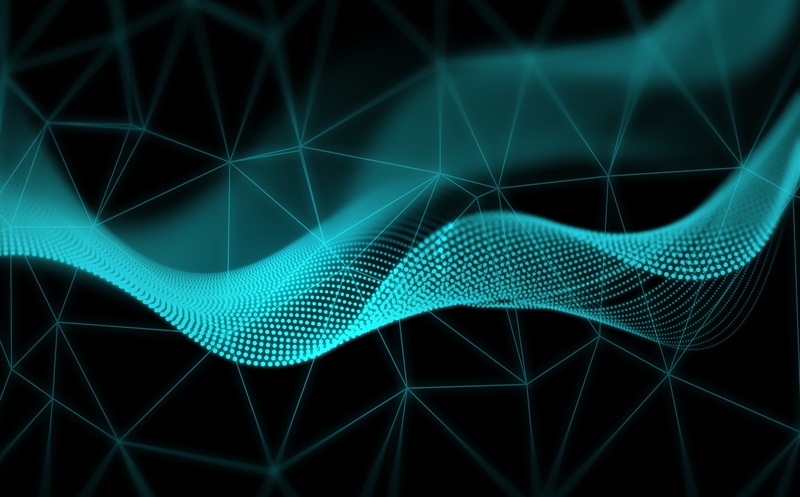 We believe “better data equals better decisions”, so here is some data about past and future RDA Plenaries for you to reflect upon.